It’s the excellent free FileZilla but with lots of cloud services added. 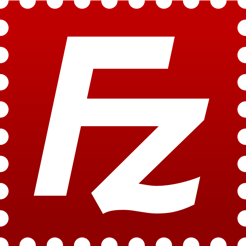 I’ve been using FileZilla for years on and off, and like many evolved open-source tools, it is rock solid. It’s not really a file manager with integrated (S)FTP like Servant Salamander on Windows but it has features that most of these do not have like directory syncronization (keep a local work directory & remote production directory, only upload changes between them), bookmarks and multiple transfer threads for vastly improved speed. S3 support makes this purchase a no-brainer. It’s obviously a little frustrating to go from the free-version to the pro-version and find the pro-version missing some arguably crucial features (key file support for instance, which I understand is a pending feature), but being able to SFTP into an AWS S3 bucket is pretty awesome. I think a lot of this client’s features are simply hidden and that a major fix/upgrade would be having FileZilla Pro-specific docs (and if they exist, consider linking them to the “FileZilla Pro Support” link in the App Store page). Actually SFTP it's the very same in the free version and in the Pro version. FileZilla Pro supports some cloud protocols, like Amazon S3, though. 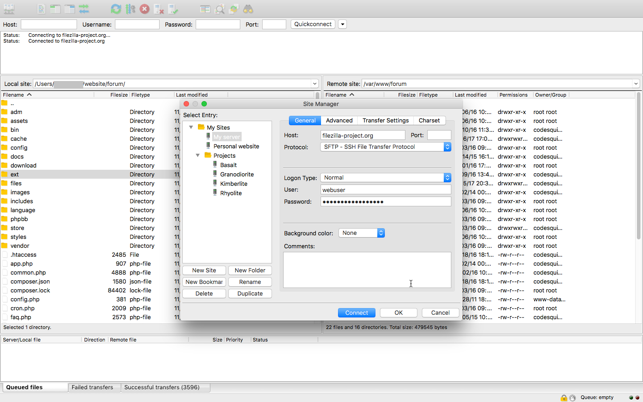 We're now working on a specific documentation for FileZilla Pro, stay tuned. FileZilla pro is a great all-in-one FTP product. I have used FileZilla in the past and Pro’s S3 integration has really brought the product to the next level. Pro is quick, fairly simple to use, and super reliable. 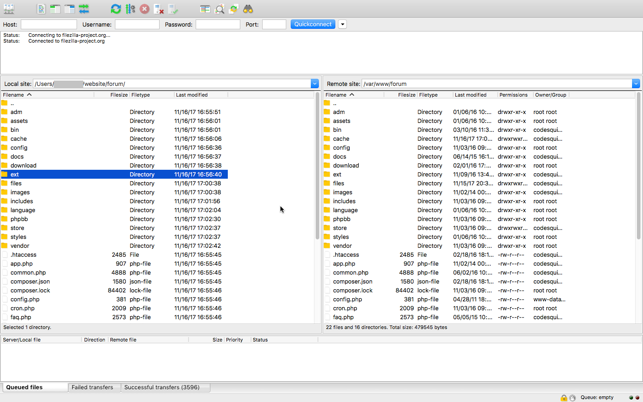 FileZilla is a frills-free FTP that is my website management one stop shop. Highly recommend.